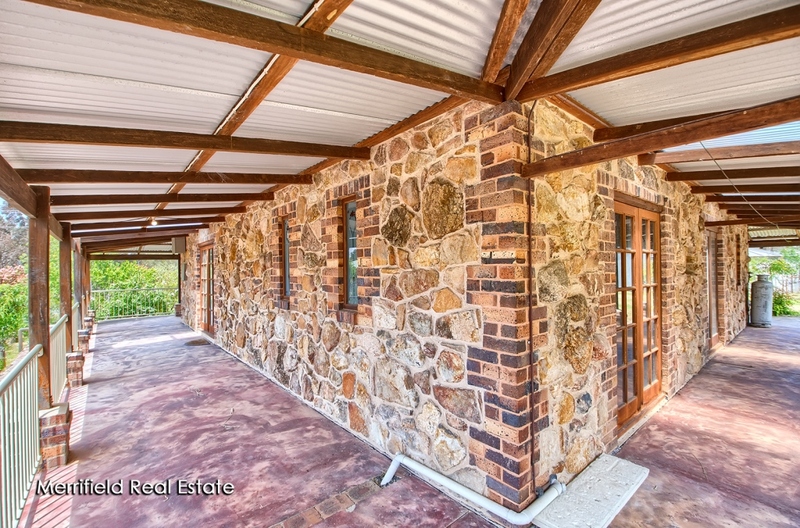 Show your individuality in the most wonderful way with this impressive, solid stone and timber home on a 2022sqm block. 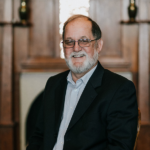 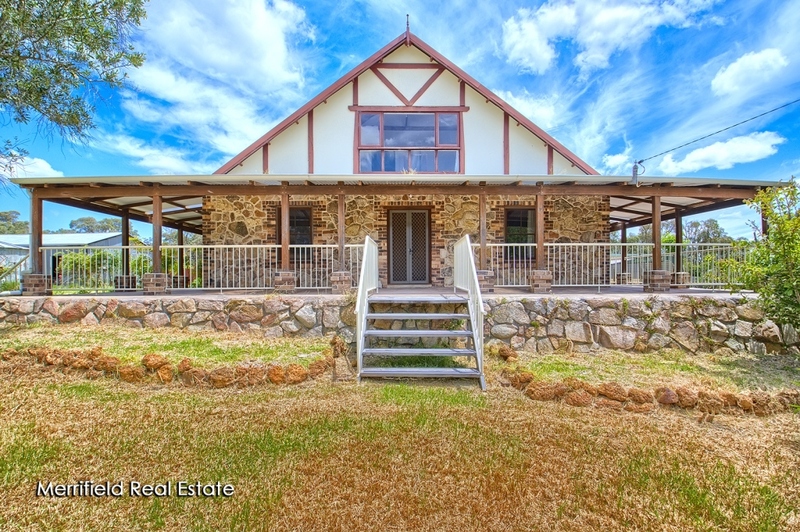 Built by an experienced stonemason, the beautifully crafted two-storey home cleverly blends the natural attraction of granite and Australian hardwood timbers with brick, rough-cast plaster and pine. 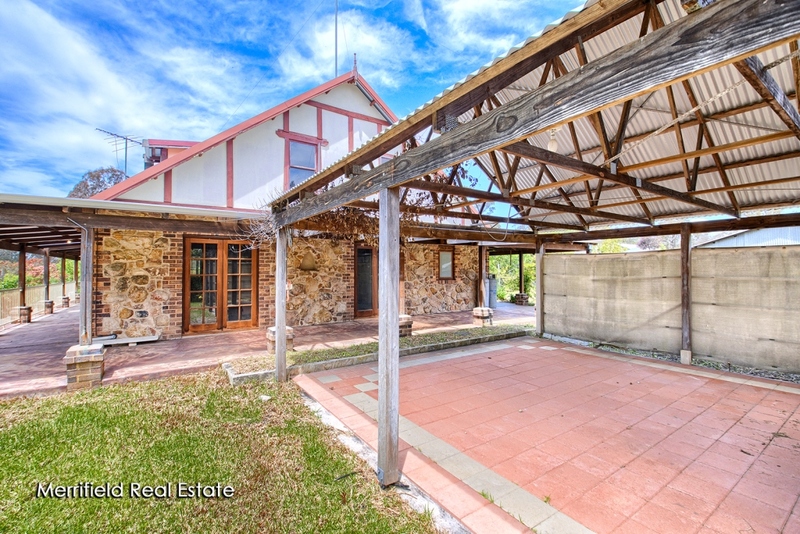 Wide verandas all round add to the aesthetic, and a sizeable rear patio is a sheltered space for entertaining. 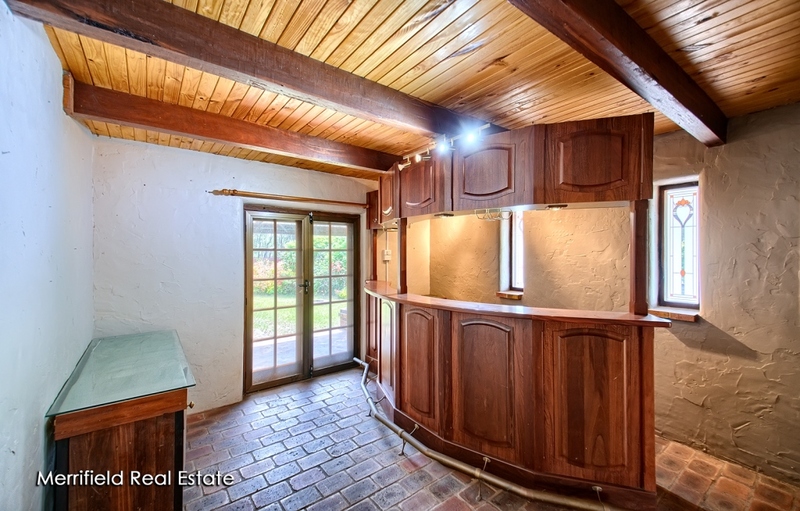 The inside, though, is really striking. 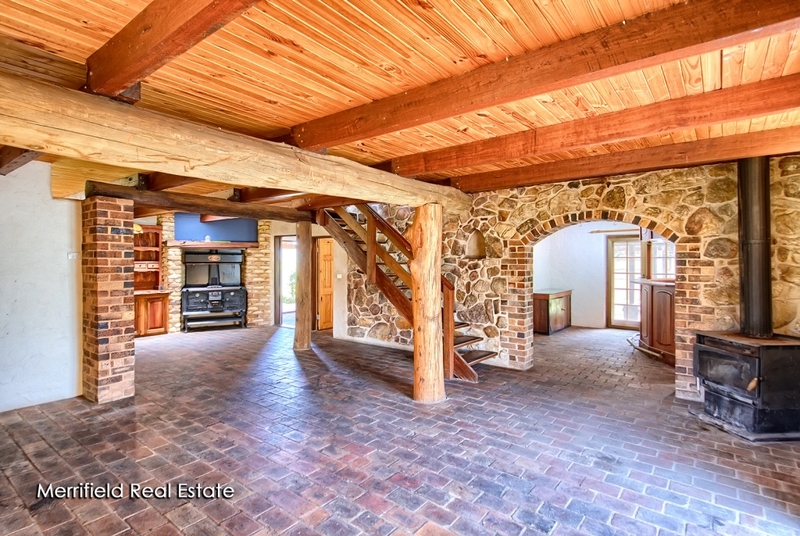 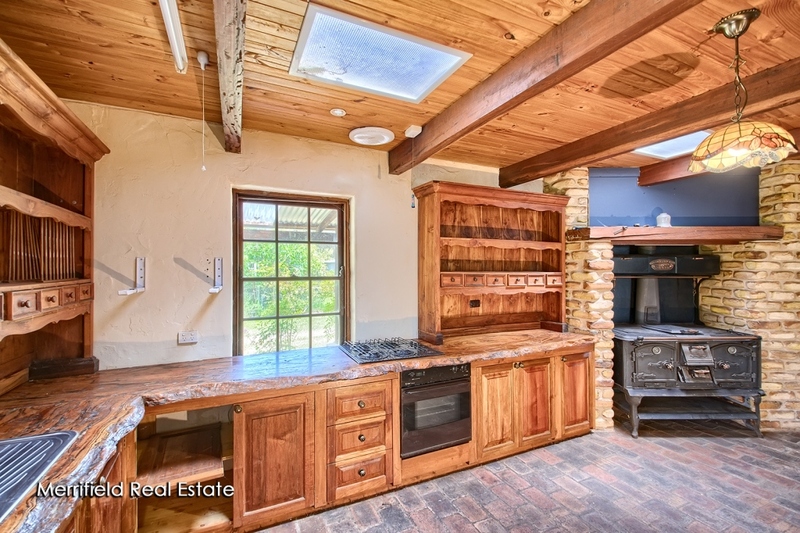 The kitchen, at one end of the open living area, incorporates the dining space and sports an impressive Kangaroo wood stove set in a brick fireplace. 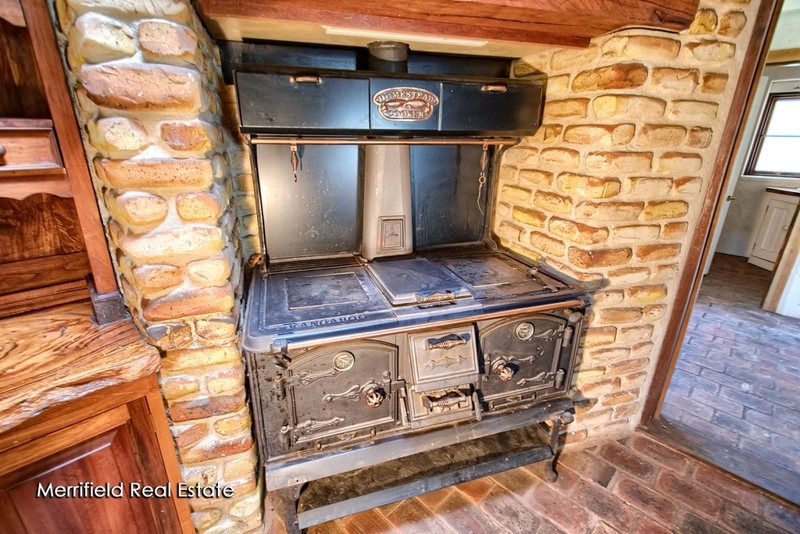 This stove will help to warm the entire home in winter, but for summer months, or for convenience, there’s also a gas cooktop and under-bench oven. 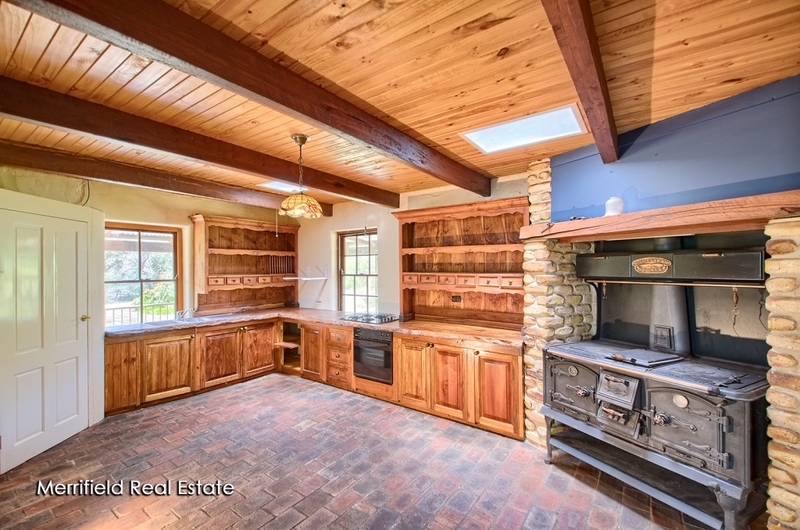 Jarrah kitchen cabinetry is set off with natural-edge jarrah benchtops, while in the adjoining living space, wide bush poles and timber ceiling trusses reflect the natural theme. 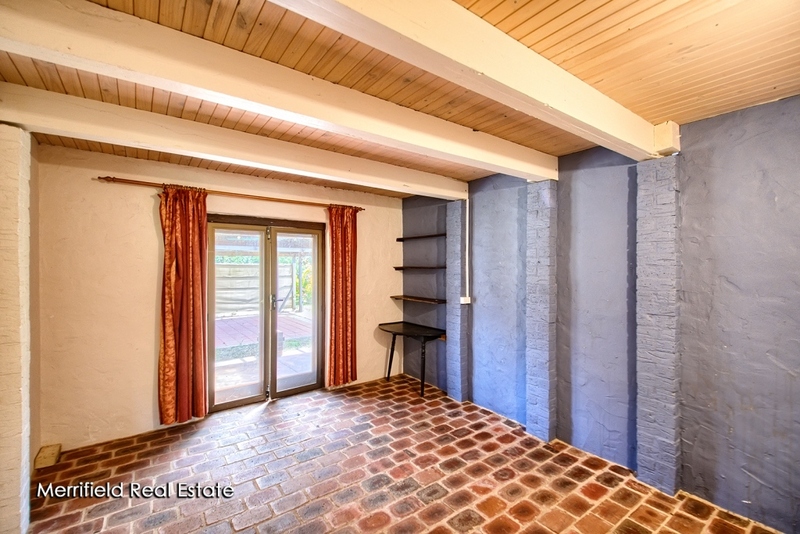 For entertainers, throwing back the French doors to the patio and serving guests from the finely crafted jarrah bar – complete with sink and dishwasher – would be a treat. 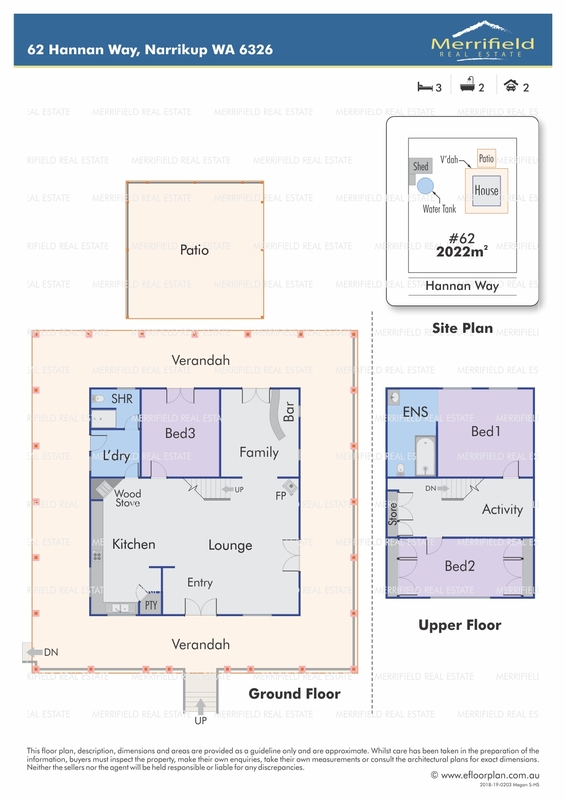 Also on the ground floor are the laundry, a shower room, toilet, and a big double bedroom with French doors to the veranda. 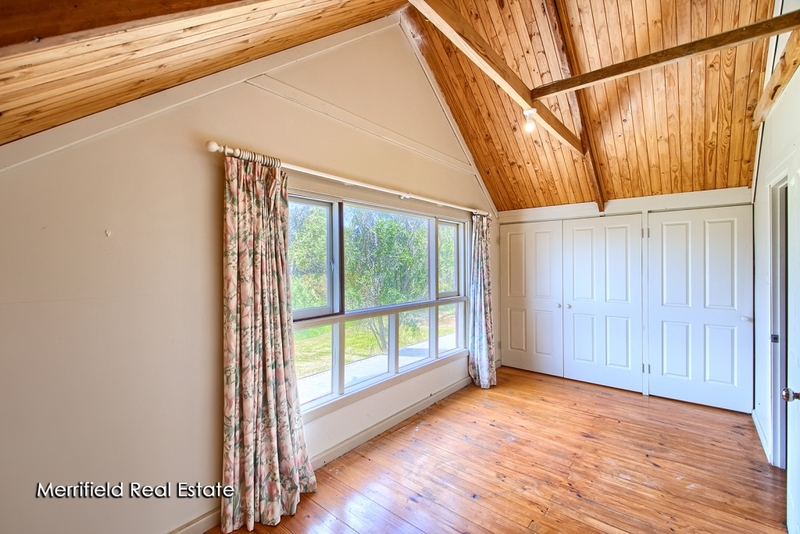 The other two bedrooms are upstairs, where raked ceilings, dormer windows and pine flooring feature. 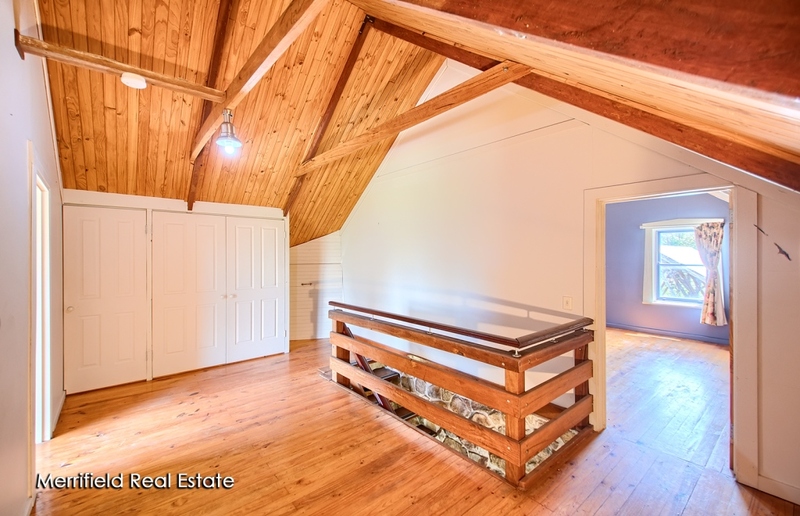 On the landing is a sizeable study or playroom with built-in cabinetry. 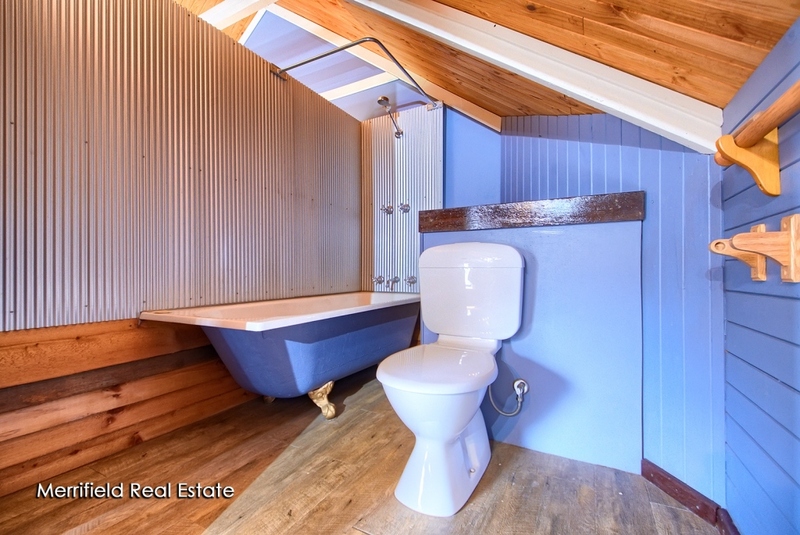 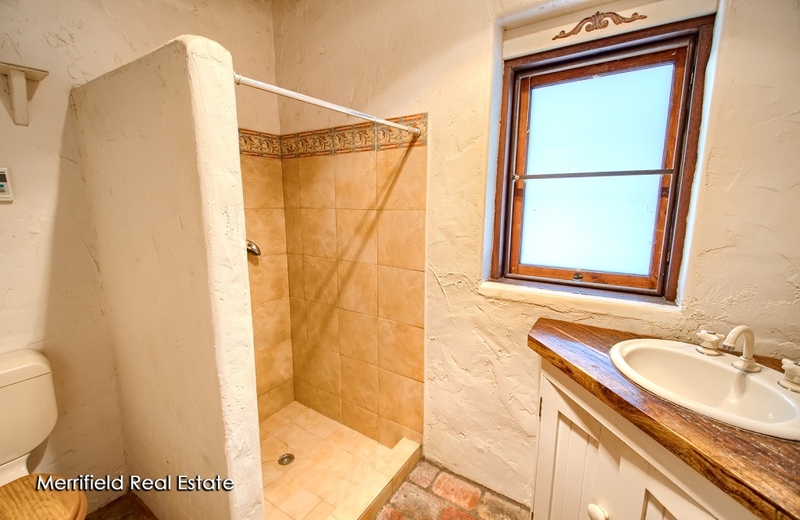 To one side is the main bedroom with built-in robes and an en suite bath with shower over, toilet and vanity; on the other side is a good-sized double with built-in robes. 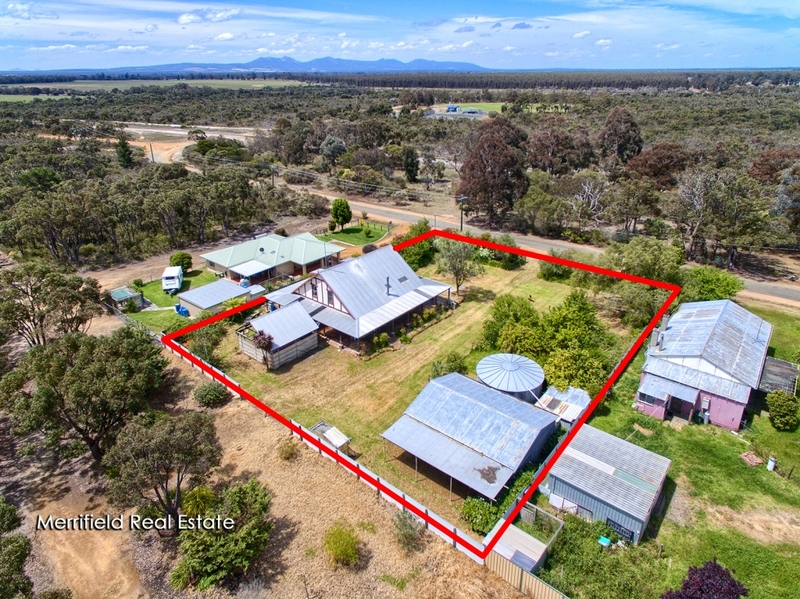 Outside, the block is mostly grassed with bird-attracting native vegetation, an orchard, a rainwater tank, a 9m x 5m shed with a lean-to and a chook run. 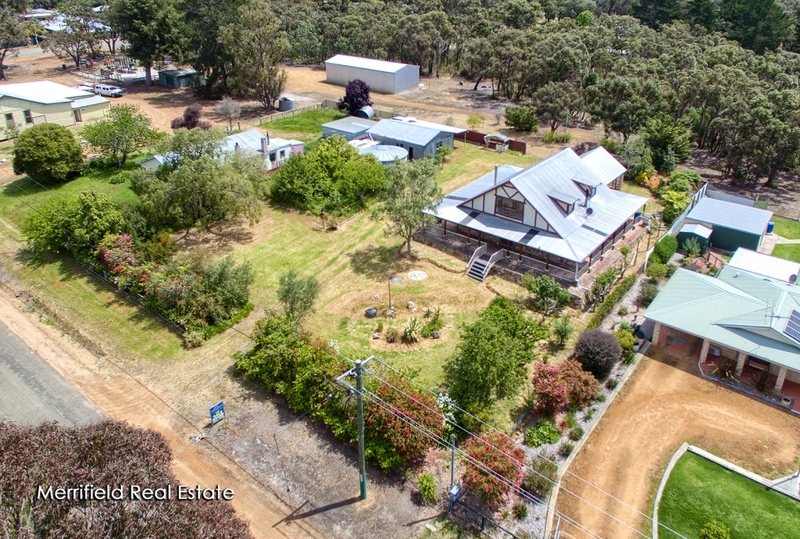 A road reserve runs along the back for rear access, and there’s parkland across the road. 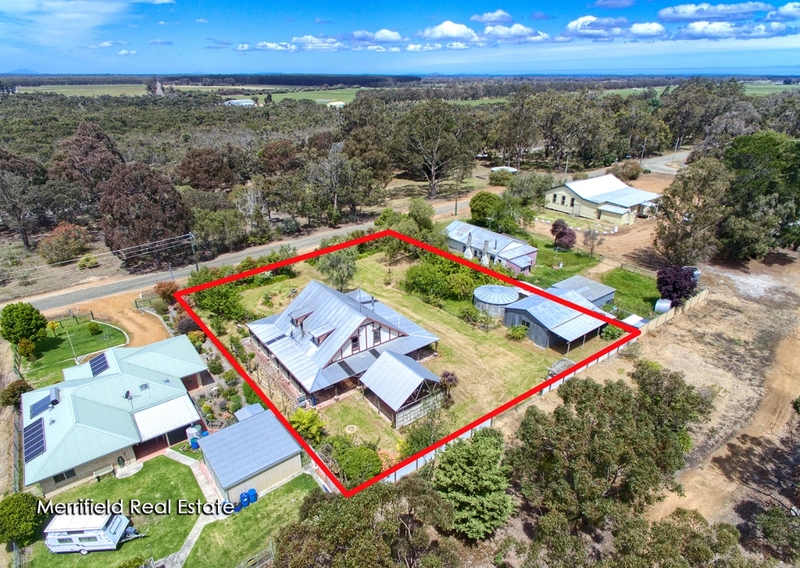 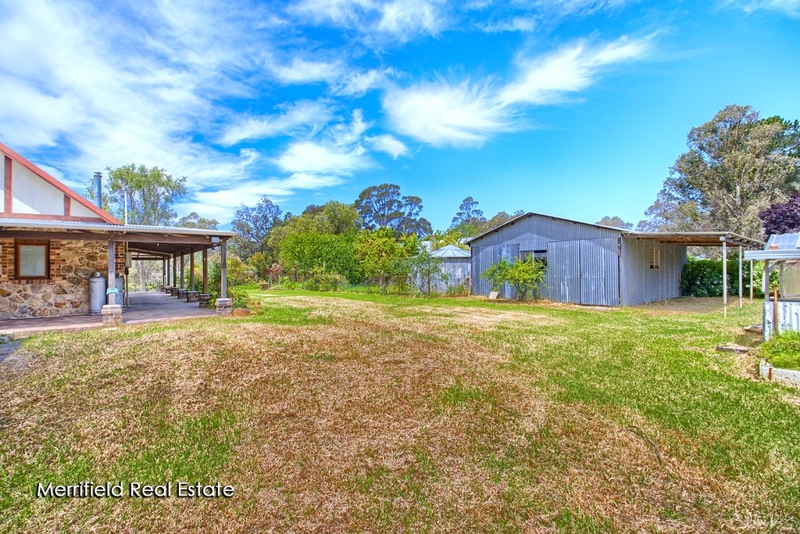 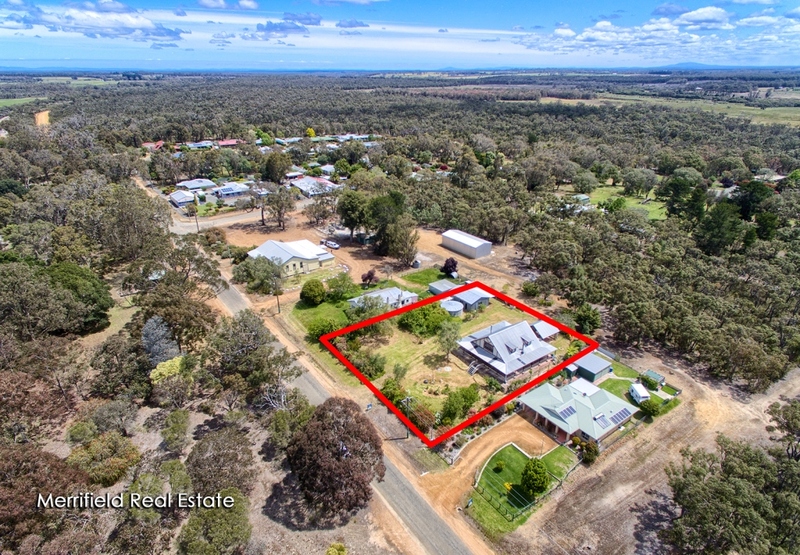 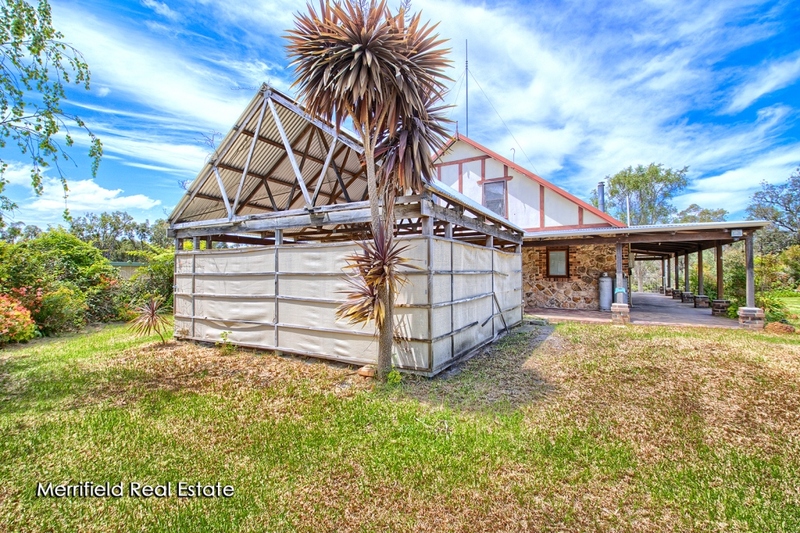 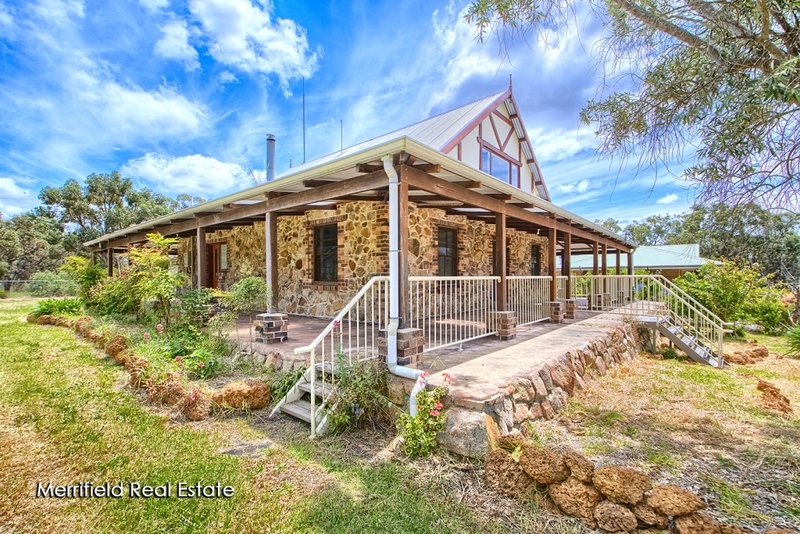 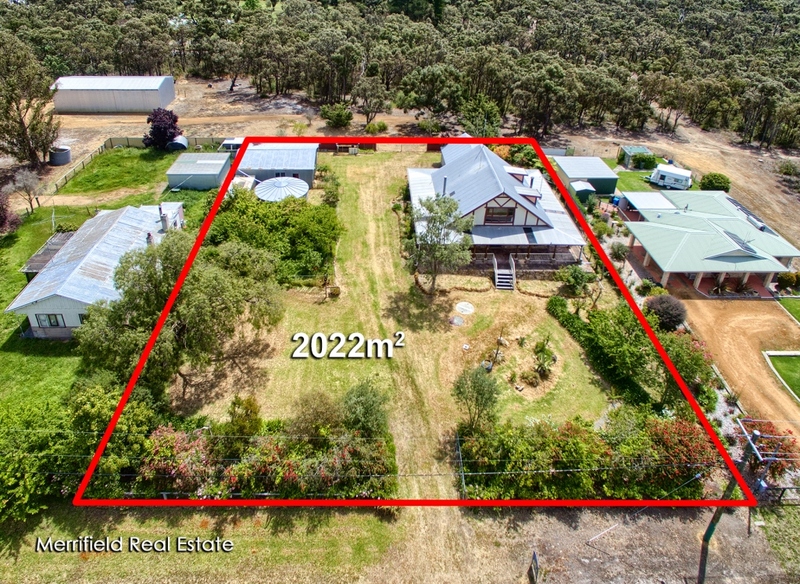 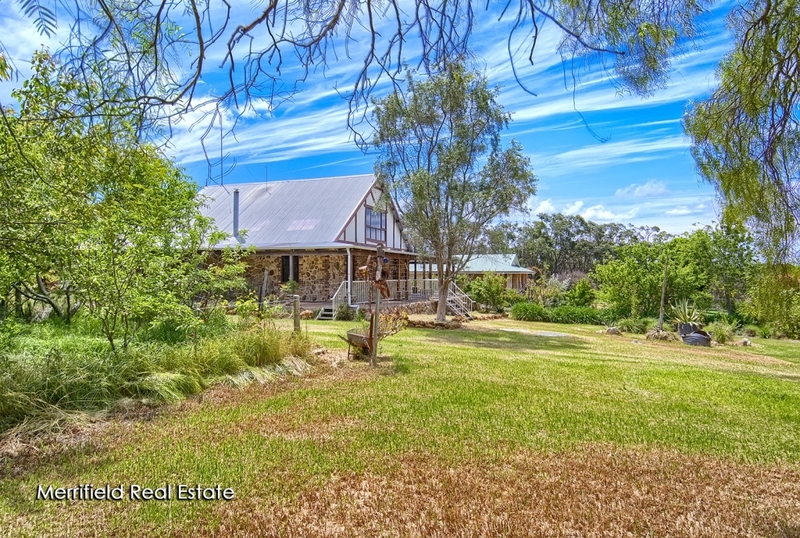 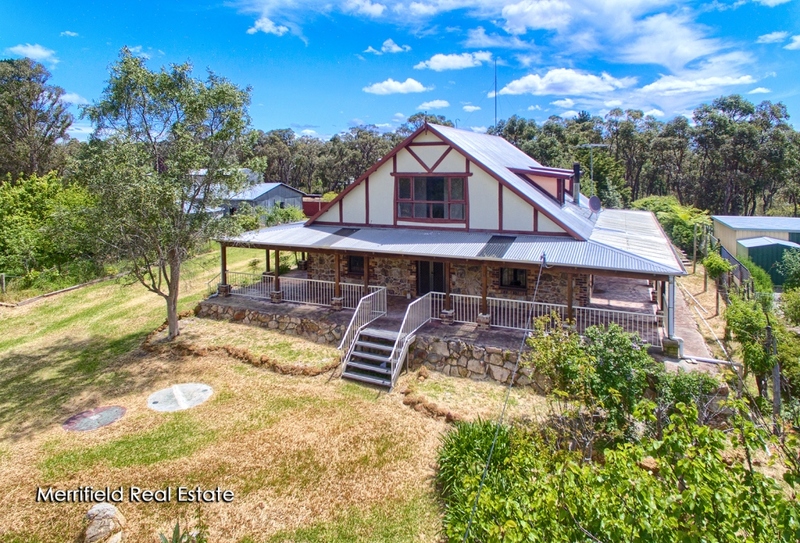 In a delightful township with a general store and post office, this outstanding country estate is less than half an hour from Albany and 15 minutes from Mt Barker. 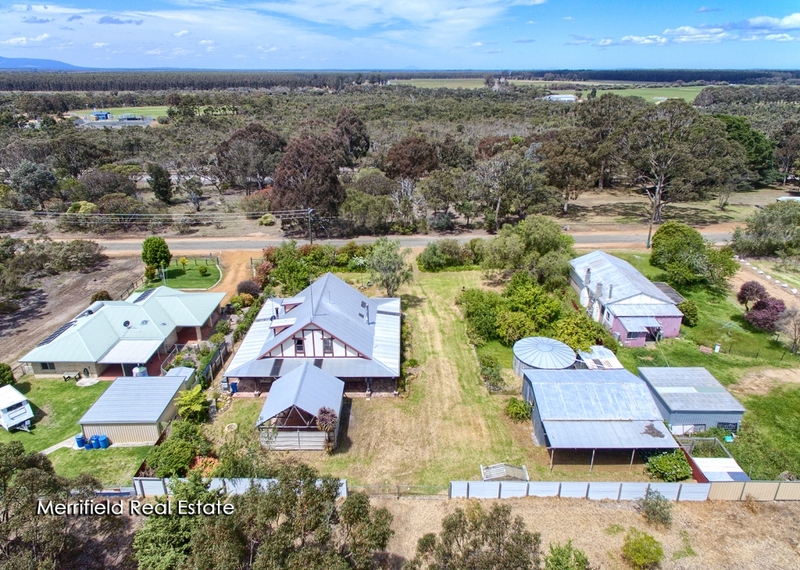 It promises a highly desirable lifestyle for people who appreciate nature, space and the great outdoors without living far from the facilities of town.